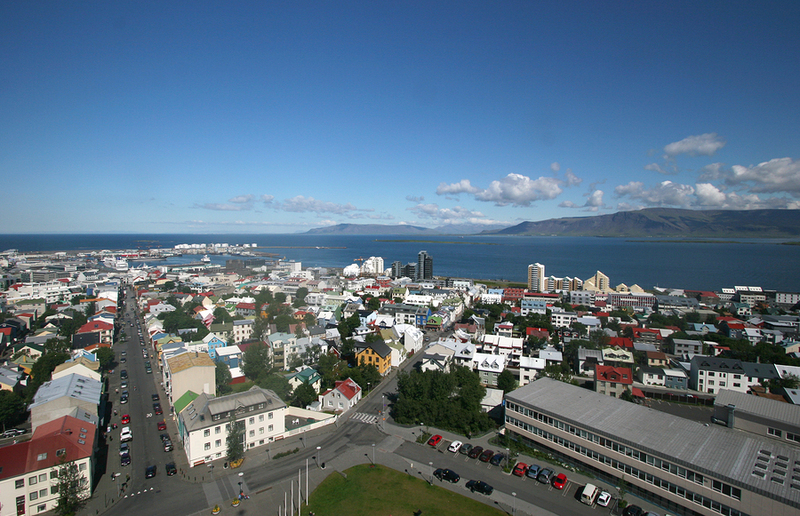 Do you want to rent a car for your Reykjavik trip but worried due to its high rental prices? If yes then you don’t need to stress anymore because Reykjavik rental cars brings exclusive car rental services at highly budget friendly price which you can easily afford without breaking banks. At Reykjavik rental cars we understand our client’s requirements and strive hard to meet their expectation by providing budget car hire Reykjavik Iceland service. Whether you are traveling with your spouse, family or friends, your own conveyance gives you the peace of mind and allows you to drive around the city as per your wish. There is no time limit or deadline as you are free to move anywhere, anytime the way you want. We want you to enjoy pleasurable and memorable stay in Iceland, therefore we provide outstanding budget car rental Reykjavik services for your convenience. With our new models of 2015-2016 car rentals you can experience safe, unique and secure traveling in the adventurous city of Iceland. If you are facing any difficulty in booking our car rental service or need any assistance then you can directly call us. Our representatives are always at your service to advise you in best manner to make your trip a memorable moment of life.